We’re here to make office life a little less stressful. Supplying a wide range including office equipment, managed print, office supplies and office furniture, our dedicated team of professionals are here to find you the right products at the best prices. Along with friendly advice and first class after sales support, we’re everything your office needs. 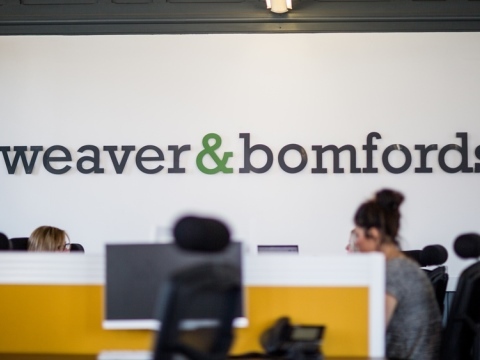 Whatever your budget and whatever your style, we can help you create a comfortable workplace. 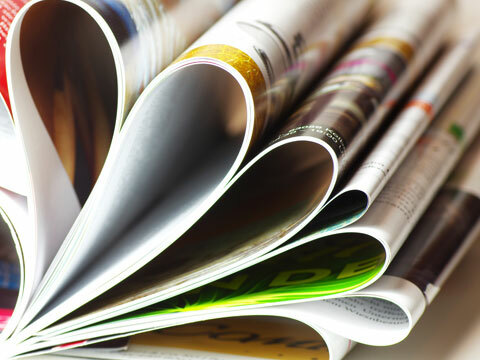 Our experts will help your business print, copy and scan more efficiently and cost effectively. Outsource the administration and maintenance of your copying and printing network for a low fixed cost per page. We’re a hard working, friendly team who are happy to help. 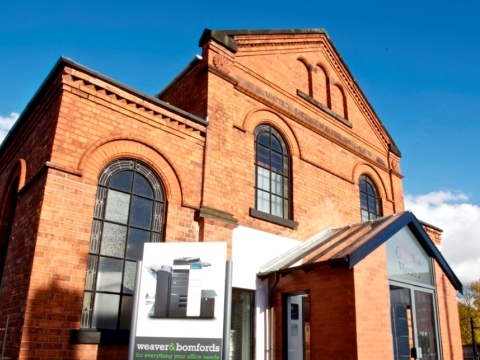 Weaver Bomfords operate on a national basis and are one of the largest independent dealers in the North and Midlands. We work to develop long-term relationships with our customers. See how we’ve helped in our case studies.